‘Getting caught in the rain’ is usually a phrase we hold with a negative connotation. Same goes for ‘when it rains, it pours’. This year though, maybe it’s time we buck the trend and start enjoying the days when the clouds well up and let out. Exploring a trail or strolling the historic district in a major American city (like our beloved Philadelphia), is totally altered by the weather in which you find yourself. Often, we have the luxury of choosing the days in which we go for a hike or do some urban exploring and we reserve those activities for the sunny days, but you might find something profoundly beautiful, different, and even liberating if you quit hiding from the rain and get out there. Obviously, if you’re going to take the daring route, you’ll want to have the right gear to make sure that trip in the rain doesn’t ruin your electronics or have you too cold to bear it. Maybe we’re crazy here at Sports Unlimited, but we have an affinity towards getting out and doing things no matter the weather. That’s why we carry our favorite brands so that you (and we) are equipped to make the most of any day, any weather, rain or shine. 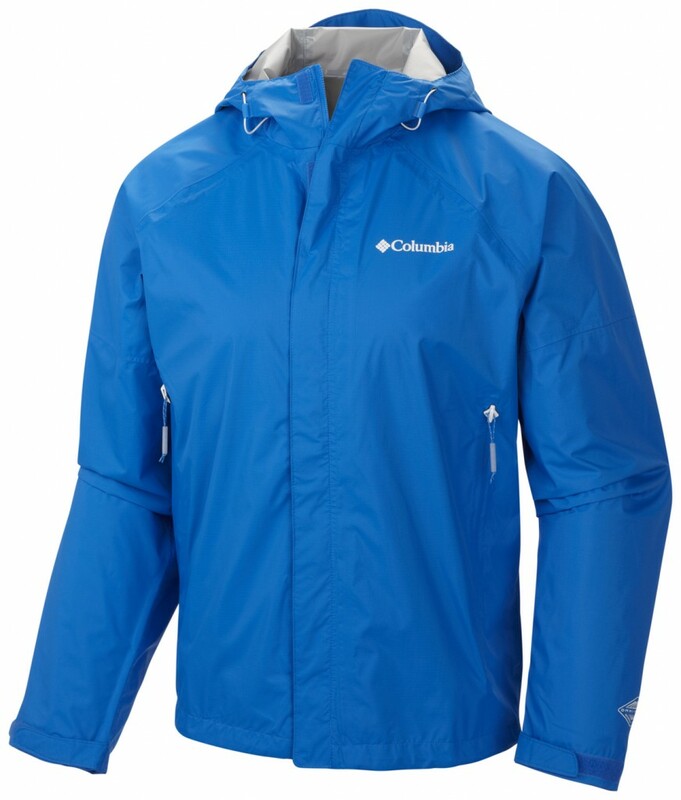 Enjoy our selection of Columbia Rain Gear with Free Shipping. 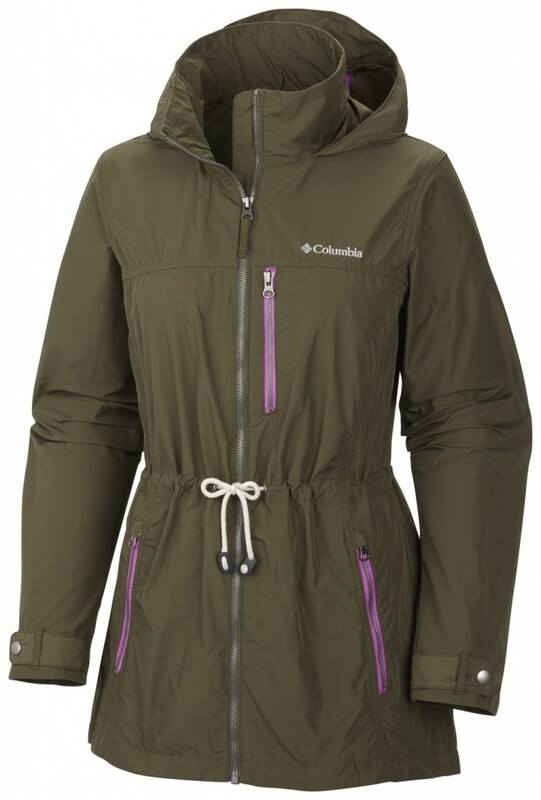 Share your favorite tales of days in Columbia sportswear in the comments or on Twitter @SportsUnlimited!